The AFL Record has been the official match program of our great game for more than 100 years. Since Essendon won the premiership in the Record’s inaugural year of 1912, it has continued to inform and entertain fans from generation to generation. It has been a part of every memorable moment in the game’s history, from the birth of a suburban-based League to the transformation to a truly national competition. Complete with comprehensive team lists and stats, match previews and exclusive features, today’s AFL Record sets up passionate footy fans for their match-day experience. 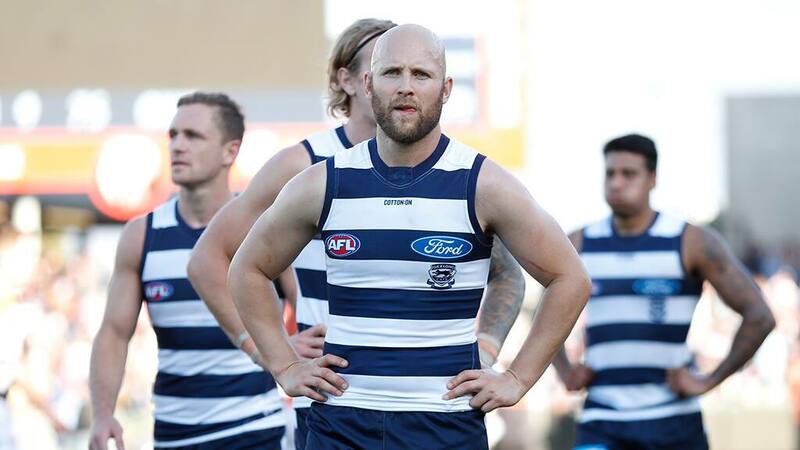 Each year, 198 premiership season games are played in all states and territories around Australia … and you will find the Record at every one of those games, as well as the most exciting time of the year – the AFL Finals Series. There are also a number of retail products released through newsagents and major outlets across the season making the AFL Record Australia’s pre-eminent sporting publication. The AFL fan base and match-day experience have no equal on the sporting world stage and the Record can provide access to this unique environment that unites elite sporting entertainment, tribal passion and advertisers. 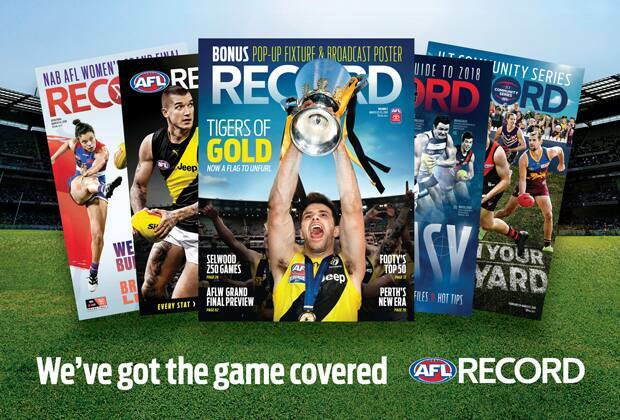 The AFL Record, AFL Record Season 2019 and other football publications, including the AFLW Record and AFL Premiers Magazine, are published by leading sports and entertainment business Crocmedia. A range of advertising packages are available, including bespoke and integrated opportunities – please refer to the contact details here for further information. Advertise in the AFL Record and be a part of the AFL match-day experience.